Source: Marantz CD-80 -> Coaxial cable: IXOS -> DAC: Theta Cobalt 307 -> I/C: DNM Reson (with Eichmann Bullet RCAs / Van Den Hul D102 MkIII Hybrid -> Headphone amp: Cayin Spark Audio HA-1A -> Headphones: Grado RS-1 / Sennheiser HD600 with Clou Red cable. 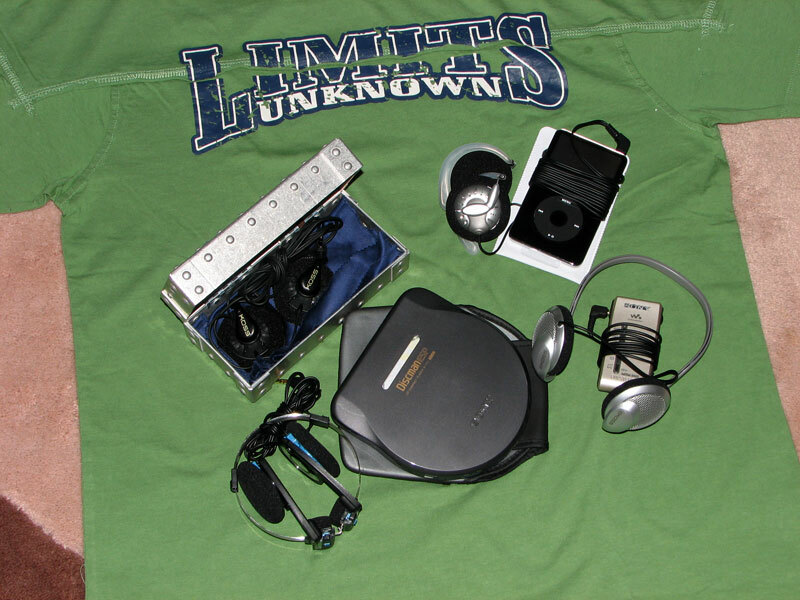 Source: Sony D777/30GB iPod Video/Xin Modified Sony SRF-S84 -> Koss KSC35/55/75/Porta Pro & Etymotic ER-4S. Misc. 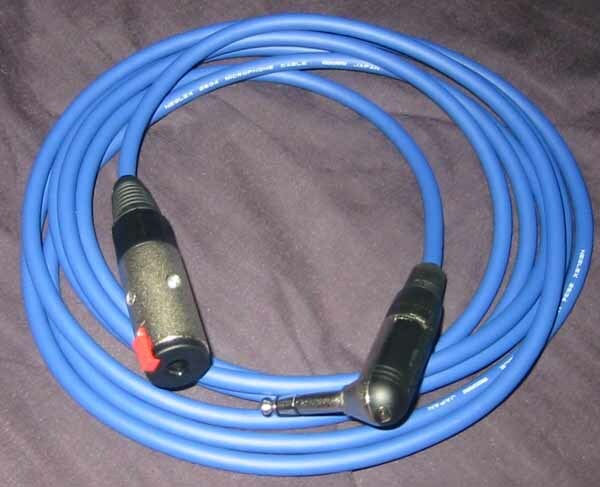 - portable Kurt META42 DIY h/amp, various DIY mini to mini cables & tubes for Cayin amp. High end source (?) / power amps to drive my AE100 or possibly with high efficiency speakers. Headphone amp - Headroom Airhead/Total Airhead, JMT CHA47, JMT META42 (later maxed out by KurtW), Custom Tangent MINT META, Meier-Audio Porta Corda II, Xin SuperMicro & SuperDual. Source - Linn LP12/Akito arm/K9 cartridge. Still waiting for the N91 so my portable gear has grown... as usual not enough sources to go with the headphones. same CD source & DAC->Naim Nait 2->Castle Trent speakers with Naim cables/Acoustic Energy AE100 with biwired QED Qudos cables. bed set up: panasonic ct570 pcdp and koss ksc 35 phones. homebrew interconnects all the way using belden wires and canare plugs. hey, I'm very interested in these belden 89259s..are they better than the Klotz G107s? also, how's the shielding? hi ablaze, cant say much about klotz im afraid as i havent tried them out - im quite happy with the beldens so i dont think id want to change - that said, ive heard pretty good things about klotz - arent these the cables that rega is using? shilelding is copper braid. I am new to head-fi.